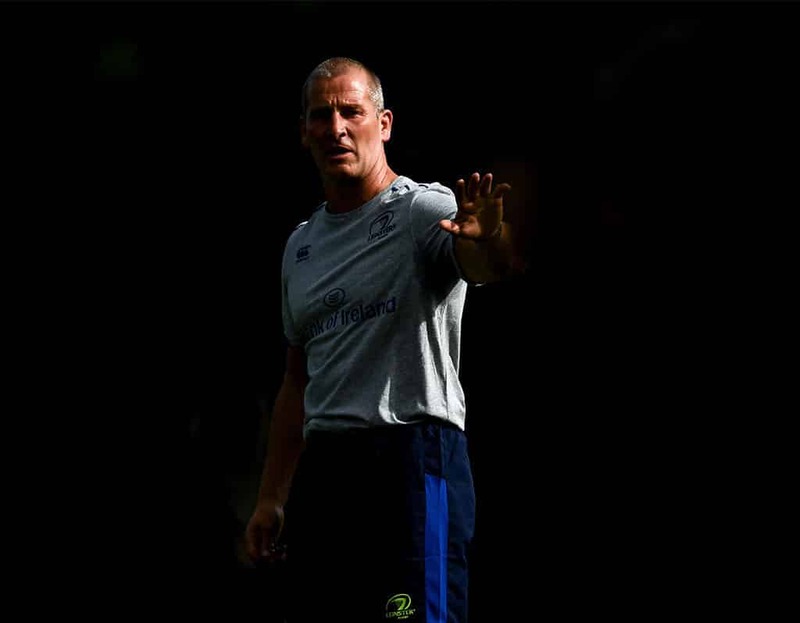 Stuart Lancaster is currently coaching in Dublin, Ireland with Leinster Rugby. He was the former Head Coach of the England Rugby team from 2011-2015. His background was initially in teaching which then moved into Player Development at Academy and then National level. He was appointed Interim Head Coach of England in 2011 and was appointed full time Head Coach in April 2012 finishing his role after the Rugby Union World Cup in England in 2015. Stuart has extensive Leadership, Coaching and Management experience and has learned a lots of lessons at the sharp end of Professional Sport that would be applicable to any businesses interested in developing Leadership and understanding the dynamics of teams. -Creating a strong Culture and Identity. -Learning from Failure and Building resilience. -Being the best Leader, Coach and Manager you can be.